Hawthorne is the hip, happening area in the city of Portland. Away from the hustle and bustle, it's filled with second-hand stores, funky cafes (notably Stumptown Coffee Roasters) and inviting local restaurants. If you're heading to Portland for a visit, Hawthorne is definitely the area to stay, with buses going into the city frequently. But, you might decide just to spend a few days in the local area, with all it has to offer. 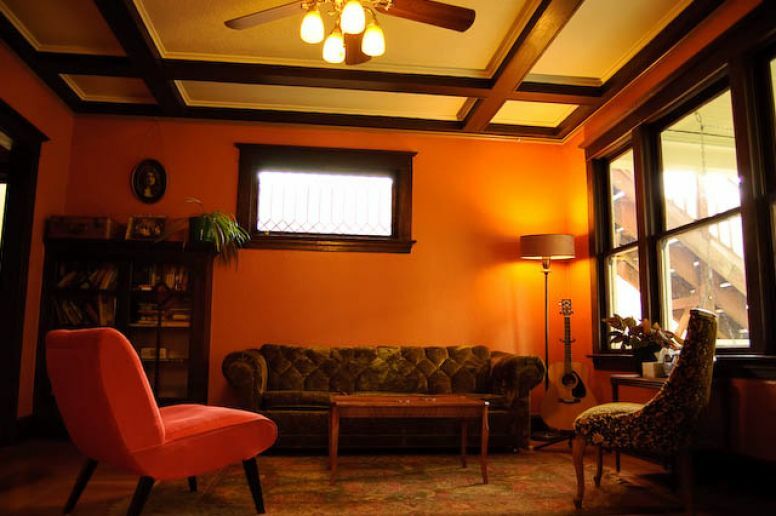 One most appealing places to stay is The Bluebird Guesthouse. 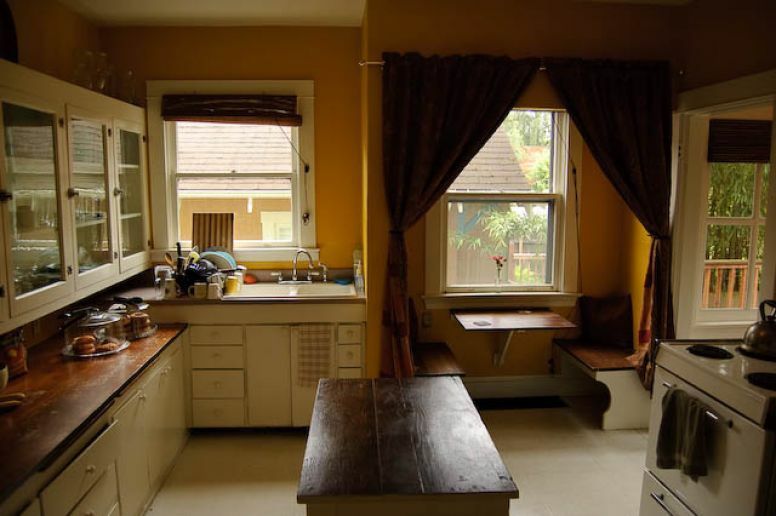 It is a lovely old home, that has been converted into a guesthouse with 7 rooms available. And, starting at just $55 a night, it is also an incredibly economical option. There are two rooms on the basement level that are $55-60 each. These are cosy and cute, with all a young couple could want. 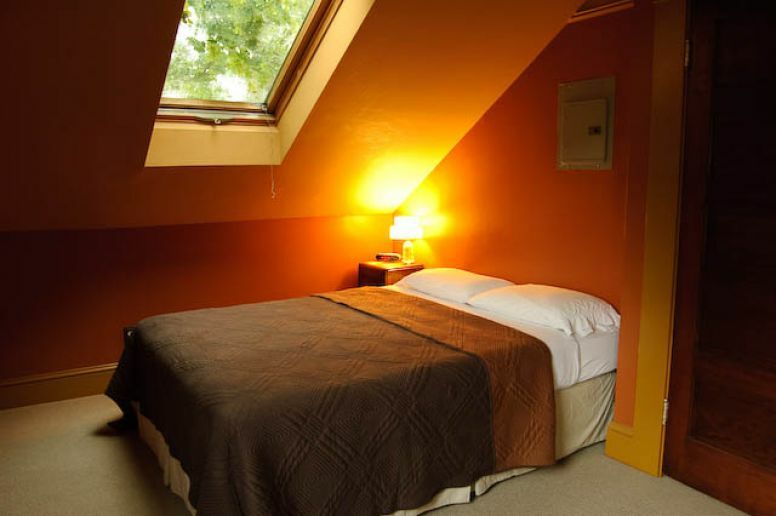 There is one large room on the main floor ($90-95), with an ensuite, and four large rooms on the top floor (at varying prices), one with an ensuite. There are two shared bathrooms for the five other rooms. A lovely breakfast of muffins, bagels, croissants, coffee, and a selection of teas is available every day. Guests can either dine on the front porch, in the back yard, at the dining room table, or at a sweet little built-in table in the kitchen (which is invariably the most popular spot). Guests are also welcome to use the kitchen for preparing their own lunch and dinner if they choose. The kitchen is stocked with everything imaginable for this task, as well as a few simple herbs and spices. The staff at the guesthouse are welcoming and friendly. Guests truly feel at home during their stay, relaxing with a cup of tea on the sofas in the lounge room, or on the front porch with a glass of wine. There is a free internet computer for guest use, as well as wifi available for those with laptops. There is a coin laundry and a wealth of information and pamphlets on activities available in the local area. 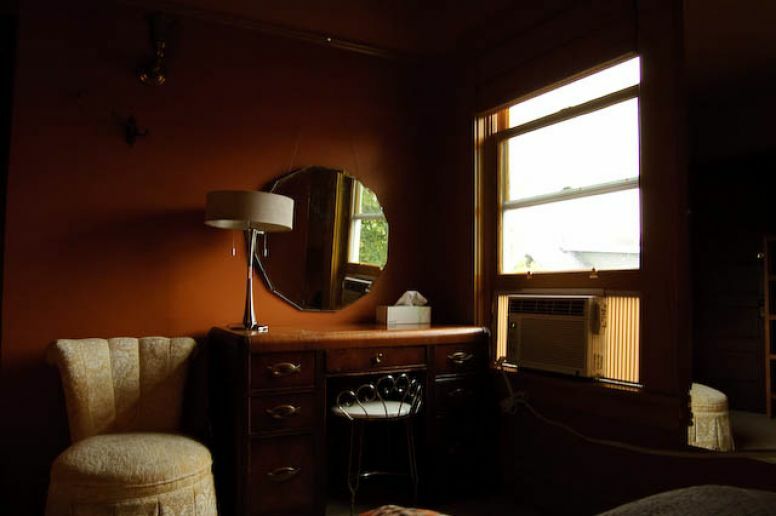 No guest will be disappointed with their stay at The Bluebird Guesthouse. 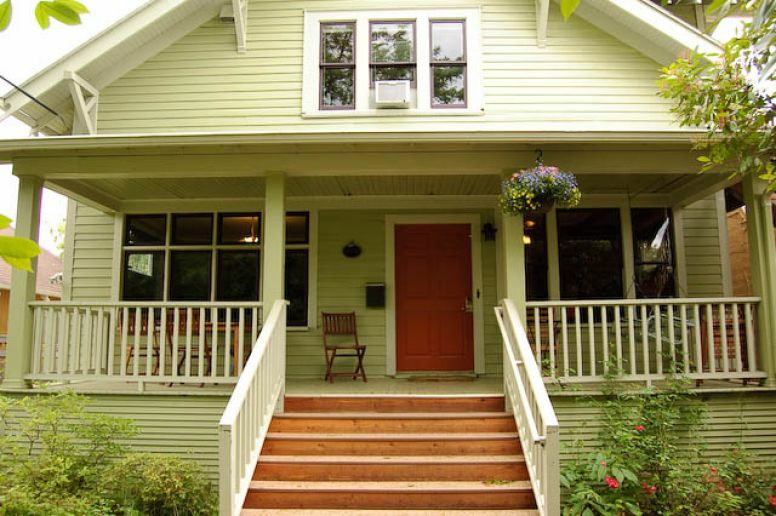 The Bluebird Guesthouse is located at 3517 SE Division Street. Phone 503 238 4333.